LinkedIn Clone the most of the people are using Social Network Website to get connects with each other. There are so many Social Network websites on the web and having different prospects. Like Facebook is mostly used to get connect with friends to share images, updates, etc. while LinkedIn is used to established professional network. LinkedIn Clone has all the features like original website and also provides easy CMS so admin can manage all details. Website Clone by is completely customized so it can be built as per client’s requirements. LinkedIn clone has fully developed and tested software for your professional networking website. This clone script makes both workers and employers to create profiles and connections to each other, the online network which represents the real-world professional relationships. Members are invited anyone whether an existing member or not and become a connection with them. This clone script is having huge platform for millions of experts or professionals to exchange their information, views, ideas that related to the business professionals around the globe. 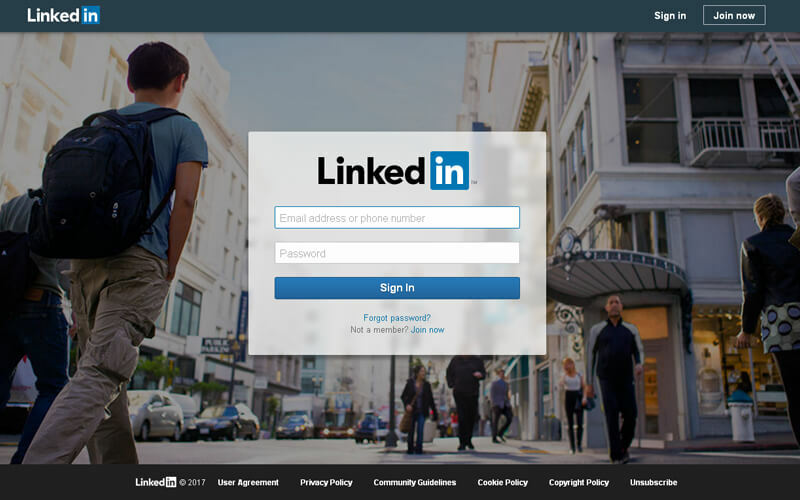 By using Linkedin has informed about the industry contact details, find the people, add details in your professional network, create identity etc… LinkedIn clone can be built in multiple languages & has the strong potential to attract a large number of users. LinkedIn clone script can also provide to write the professional articles and to promote the business of its members. It can be defined as a marketing tool or a marketing method that helps us to create new opportunities, share knowledge and find new ideas through networks of like-minded business people. It can be very helpful to share information by utilizing a business network of a group of business owners and/or employees with common interests and goals. Wonderful job done by both support and development team. Perfect delivery and good support. Thanks a lot PHP Scripts Mall. As usual I’ve also seen so many open source modules but this LinkedIn clone is good. Great work!